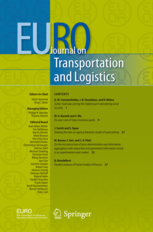 The EURO Journal on Transportation and Logistics (EJTL) promotes the use of mathematics in general, and operations research in particular, in the context of transportation and logistics. 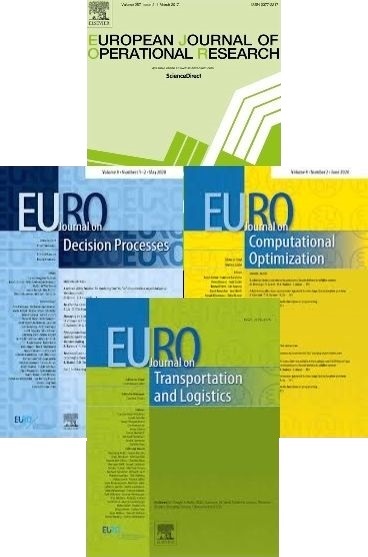 It is a forum for the presentation of original mathematical models, methodologies and computational results, focussing on advanced applications in transportation and logistics. The journal publishes two types of document: (i) research articles and (ii) tutorials. A research article presents original methodological contributions to the field (e.g. new mathematical models, new algorithms, new simulation techniques). A tutorial provides an introduction to an advanced topic, designed to ease the use of the relevant methodology by researchers and practitioners.